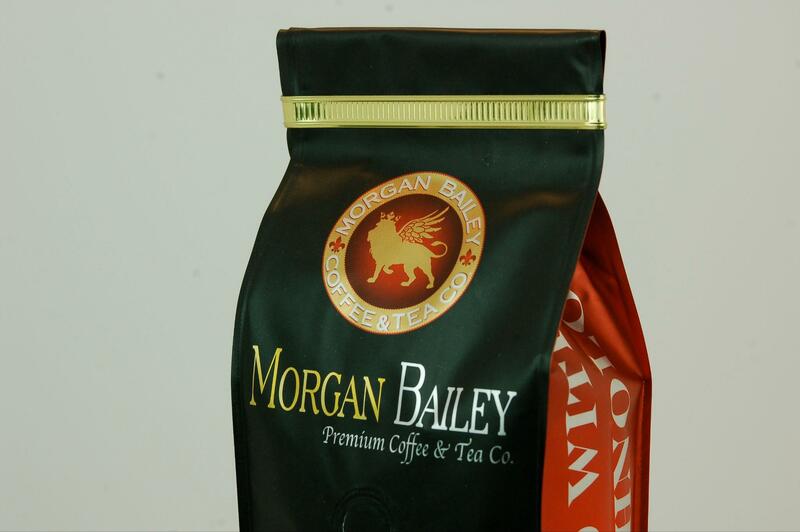 Morgan Bailey Premium Coffee is the premier African specialty coffee and tea company. 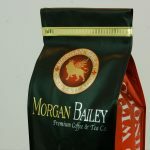 The company officially launched in 2012 Los Angeles, Calif. Morgan Bailey Coffee produces and sells worldwide premium quality coffee made of 100% of pure African Arabica coffee beans. 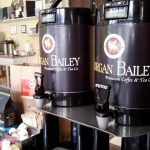 The roast profiles we prepare allow our clients to experience the very best “Berry Essence” of the coffee bean creating a richer, bolder, smoother, and cleaner cup of coffee. MBC offers coffees and teas in multiple forms, by sourcing the best quality coffee beans and tea leaves in the world, adhering to strict high-quality and taste standards, and controlling product quality through its unique direct store delivery selling and merchandising system. 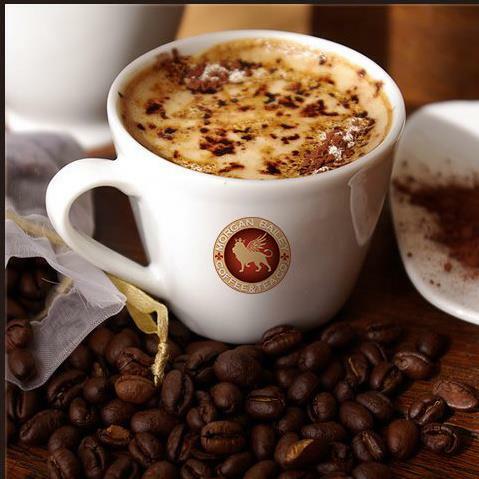 We distribute only the highest quality of natural coffee beans imported directly from the African Continent. Comprar Lasix. 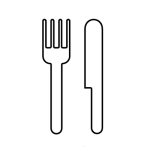 Our partnership and loyalty from our farmers allow our beans to be handpicked and guaranteed to be the best from there specific origins. 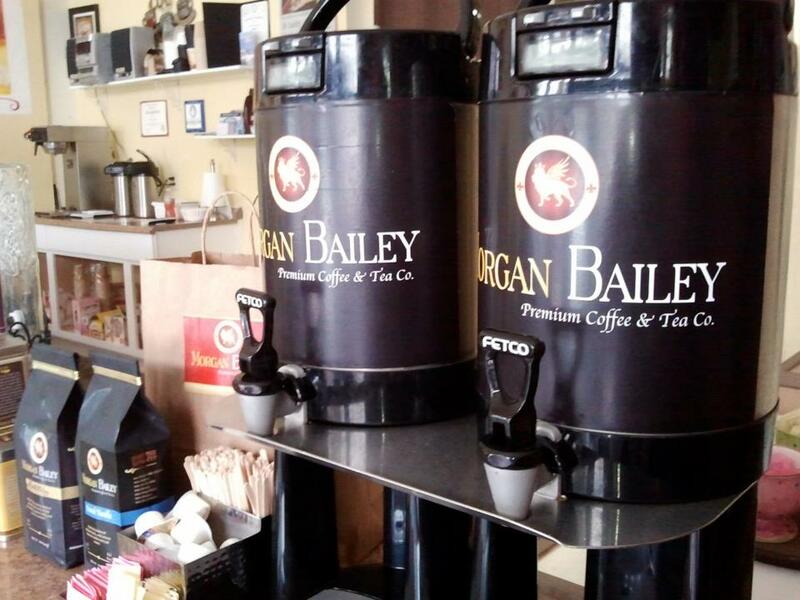 As a climate conscious company, we use the latest and most innovative technology for roasting our coffee beans. One of only two facilities of its kind in the U.S., we decrease CO2 emissions by 80%. With this new and innovative way of roasting we are delivering quality, presision, and excellence to our demanding coffee society.